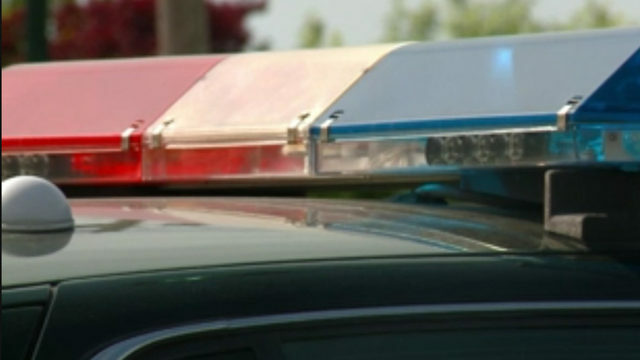 ROSEVILLE, Mich. - A man said he was punched in the face after he accidentally bumped into another man at LA Fitness in Roseville, according to police. 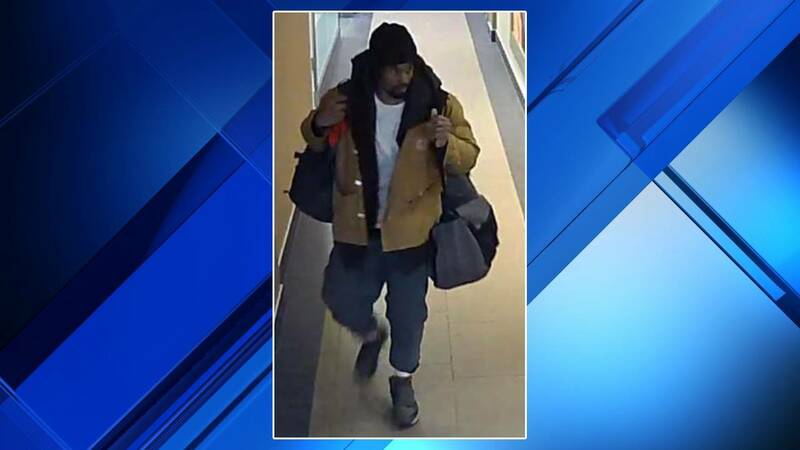 The incident is alleged to have happened around 6 p.m. Jan. 13 at the LA Fitness at 31055 Gratiot Avenue, police said. Police said the victim accidentally bumped into another man, who turned around and punched him in the face. The assailant then walked out of the building, according to authorities. Crime Stoppers is offering a $1,000 reward for information that leads to an arrest in the case. Callers can remain anonymous.